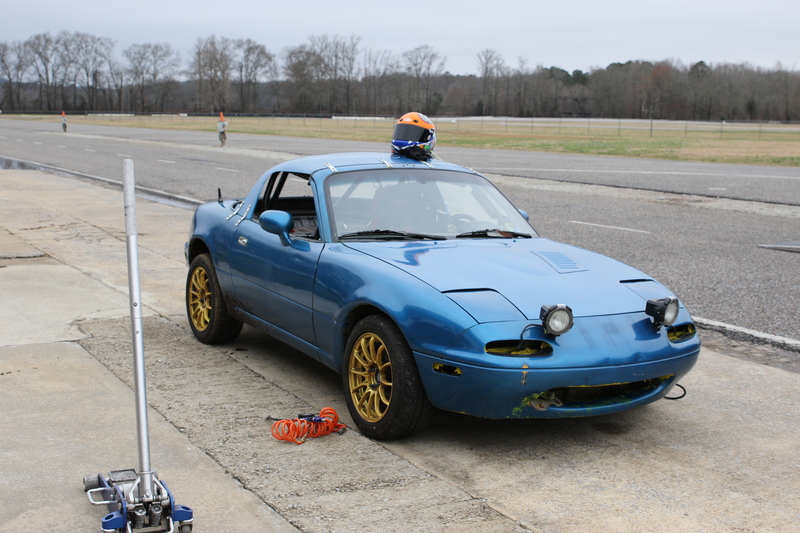 Project Turbo Miata: We’re Going Racing! Busy this weekend? We are. We’re headed up to American Endurance Racing’s next race at Road Atlanta. It’s not too late to join us, either: You can register right here. We’ll be on track in our much-maligned turbocharged Mazda Miata. Our goal? Finish the race, avoid any mechanical issues and have fun. Keep an eye on our Facebook page as we give live updates throughout the weekend. Wish us luck! If you’re going to be at the track, stop by our van (you’ll see our giant logo on the side) and grab some free swag.